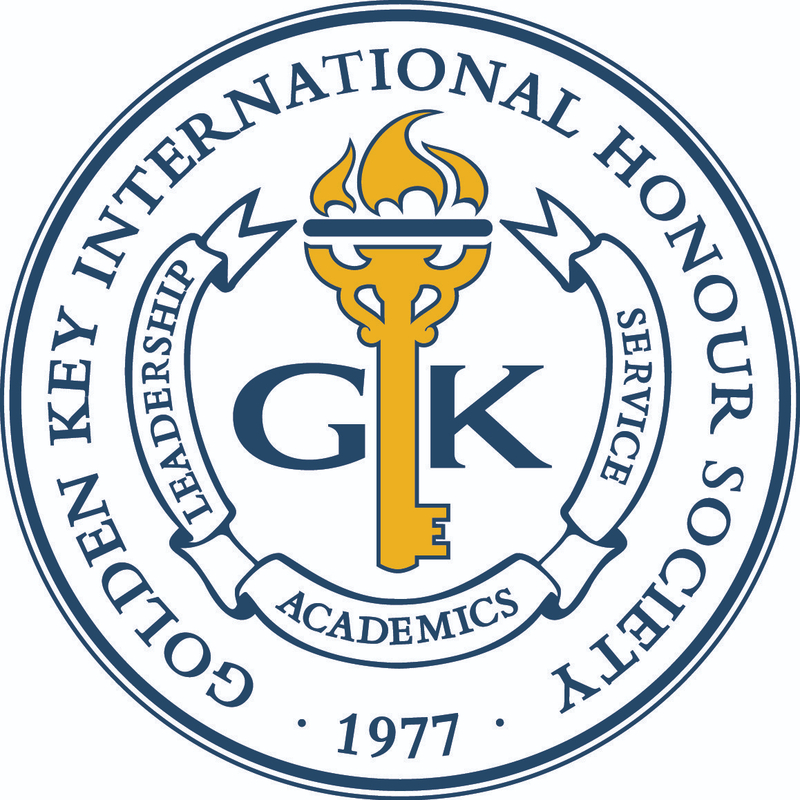 On Saturday, 13 April, the Golden Key Wits chapter held their annual corporate breakfast at Roedean School. The event allowed students to network with professionals from a variety of fields to gain a better understanding of their personal career path. A highly motivational key note address was delivered by chapter alumni and former Chapter President, S’onqoba Maseko, who is now a financial analyst at FNB. She shared her experiences of the ‘big wide world’ and gave some advice to those on the brink of starting their own success story.